The author’s latest masterpiece, finally available in English! 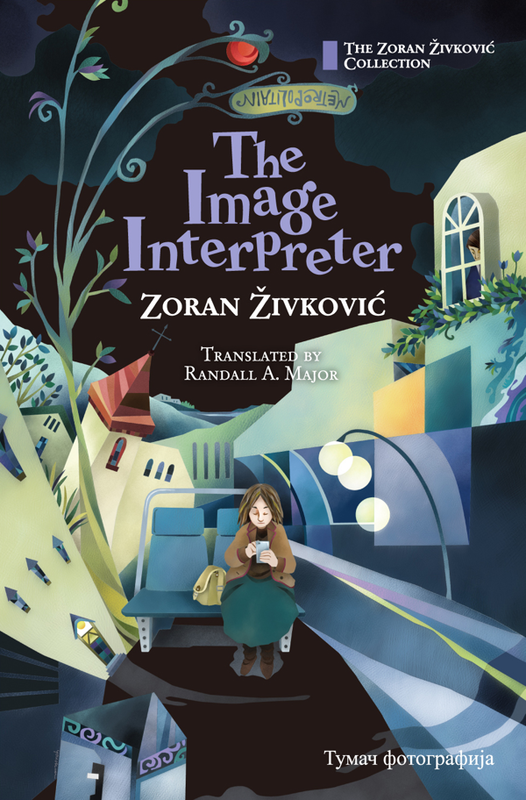 One of the dangers of Živković’s fiction can be that one gets caught up in the clever construction, more concerned with how he’s going to pull it off than the actual substance, but there’s a lot of creativity and variety on display in these pieces, the stories, themselves. These are fun, unusual episodes, piece by piece, taking unusual turns and playing with a variety of interesting ideas, large and small. Meanwhile, the larger whole is satisfying too. Enjoyable entertainment, through and through. Available from major etailers including Amazon Kindle, B&N Nook, Kobo, and Apple iBooks.